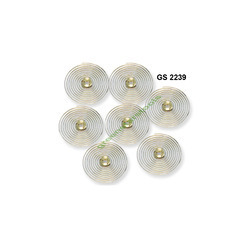 Offering you a complete choice of products which include seikosha pattern keys, hair spring with collets, bushing wire, stabilizer, stabilizers and steel blue wire. 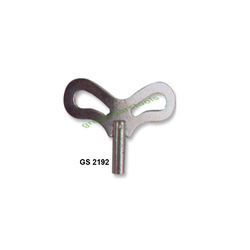 Seikosha Pattern Keys GS 2192	Keys, Nickelled, No 8, Seikosha Pattern. 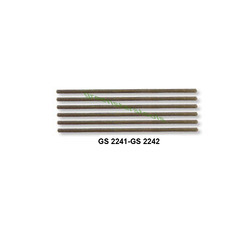 Hair Spring With Collets GS 2239 Hair Spring With Collets For Clocks And Alarm Clocks, Box Containing Assortments (Pkt.Of 72 Pcs). 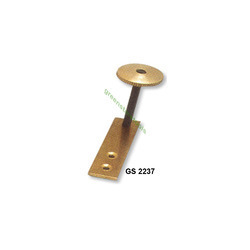 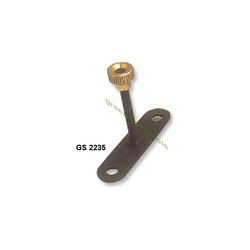 Stabilizers For Wall Clock GS 2235 Stabilizers With Small Center Threading For Wall Clocks. 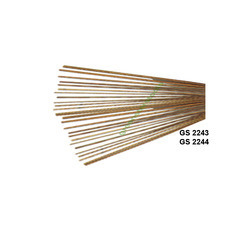 Blue Wire Steel GS 2241 Blue Wire Steel 4" ( Pkt Of 37 Pcs)Size 0.55 To 1.95mm GS 2242 Blue Wire Steel 4" (Pkt Of 37 Pcs)Size 2.00 To 3.95mm. 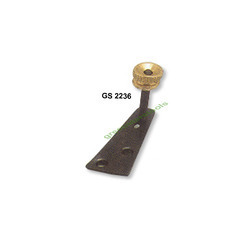 Looking for Clock Tools ?